Fastbreak’s Multi-Sport Program is the ideal program for children Ages 1-5 to be exposed to a number of new skills and sports. Throughout each season, children are introduced to a variety of sports such as basketball, baseball, soccer, football, tennis, lacrosse, and hockey. 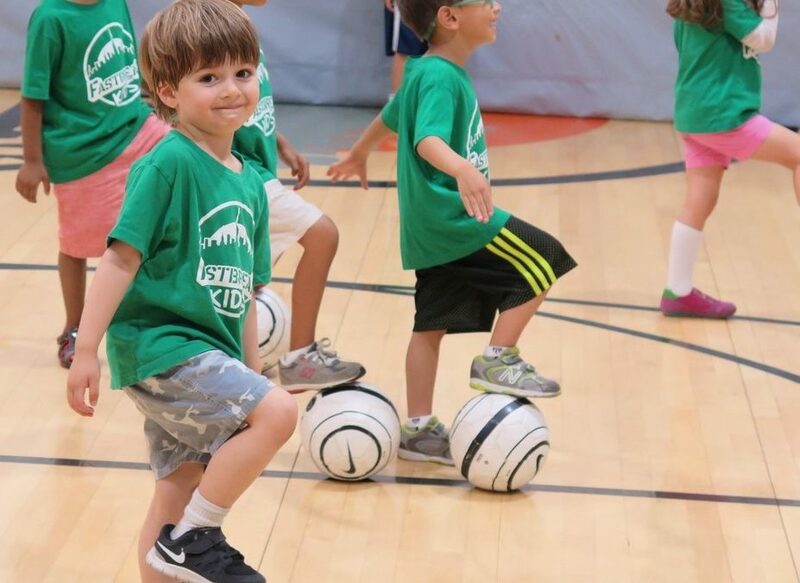 Each class incorporates age-appropriate skills, within a structured coaching environment to help develop coordination, agility and instill a love of team play in each child. Our low child to coach ratio makes for a safe, fun and engaging class that is sure to be a blast! Register for a season of Multi-Sport classes and join us for any Open Play session all season long! Our state-of-the art gym will transform into a playground of fun where your children can run around, use our age appropriate gym equipment and frolic in our bounce house! Note: Adult participation is required for children under 3 years of age during classes and for all children during Open Play. All other classes are separation classes.